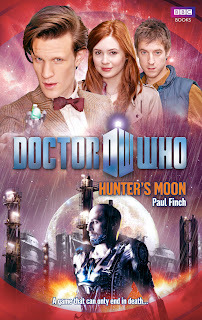 Thanks to those lovely folks at BBC Books I'm delighted to present details and covers for the three new Doctor Who novels due to be published on 28 April 2011, at £6.99 each. In Dr Bloom’s clinic at a remote spot on the Italian coast, at the end of the 18th century, nothing is ever quite what it seems. Maria is a lonely little girl with no one to play with. She writes letters to her mother from the isolated resort where she is staying. She tells of the pale English aristocrats and the mysterious Russian nobles and their attentive servants. She tells of intrigue and secrets, and she tells of strange faceless figures that rise from the sea. She writes about the enigmatic Mrs Pond who arrives with her husband and her physician, and who will change everything. What she doesn’t tell her mother is the truth that everyone knows and no one says – that the only people who come here do so to die. Welcome to Leisure Platform 9 – a place where gamblers and villains rub shoulders with socialites and celebrities. Don’t cheat at the games tables, and be careful who you beat. The prize for winning the wrong game is to take part in another, as Rory is about to discover – and the next game could be the death of him. 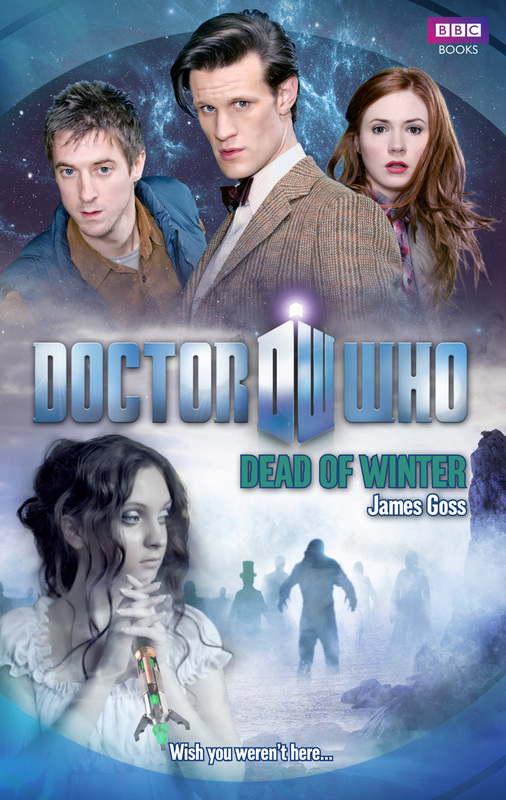 When Rory is kidnapped by the brutal crime lord Xorg Krauzzen, the Doctor and Amy must go undercover to infiltrate the deadly contest being played out in the ruins of Gorgoror. But how long before Krauzzen realises the Doctor isn’t a vicious mercenary and discovers what Amy is up to? It’s only a matter of time. And time is the one thing Rory and the other fugitives on Gorgoror don’t have. England, today. Between the housing estate and the motorway lies an ancient wood. The motorway bends to avoid it. Last week, teenager Laura Brown went missing. Tonight, Vicky Caine will miss her bus and take a shortcut through the wood. And she will disappear too. England, 1917. Between the village and the main road lies an ancient wood. The old Roman road bends to avoid it. 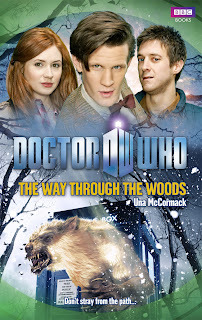 Tonight Emily Bostock and a man called Rory Williams will go to the woods. Investigating events in the present day and back in 1917, the Doctor and Amy are desperate to find out what’s happened to Rory. He was supposed to look after Emily – and now they’ve both vanished. Three more novels will follow in June 2011: Doctor Who: Borrowed Time by Naomi Alderman, Doctor Who: Paradox Lost by George Mann and Doctor Who: Touched by an Angel by Jonathan Morris. BBC Books first non-fiction title of the year The Dalek Handbook by Steve Tribe and James Goss will also be published in May 2011 at £9.99. I'll have reviews of the three April releases soon.